Windows 7: BSOD playing LoL / Browsing Internet error posted inside. I attached the file along with the post. I have tried several different websites, hopefully I have good luck here!! Oh, I figured I would add that I did run Memteset came back after several hours with no errors and I also ran Driver Verifier right b4 that and the last blue screen was special_pool_detected_memory_corruption . ALso ran every HDD test as well with no errors. 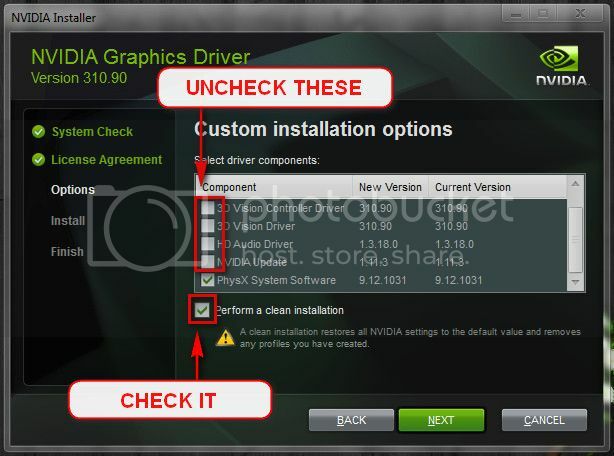 Please start off by disabling Driver Verifier. Install the 314.22 WHQL only. Let us know the results :) . BSOD While browsing internet or playing games. BSOD playing BF4, or browsing on Chrome / Firefox, DMP files inside.